New boosted formulation achieved 100% protection against LSPI. SUPERIOR, WI – November 1, 2017 – (Motor Sports Newswire) – AMSOIL has launched a boosted formulation of its XL Synthetic Motor Oil line of lubricants. The new formulation delivers more cleaning power than its predecessor and promotes longer engine life for today’s advanced automotive technology, including turbochargers and direct injection. AMSOIL XL Synthetic Motor Oil is API licensed to meet the requirements commonly found in owner’s manuals and features an advanced detergent system to protect vital engine components, including pistons and connecting rods. 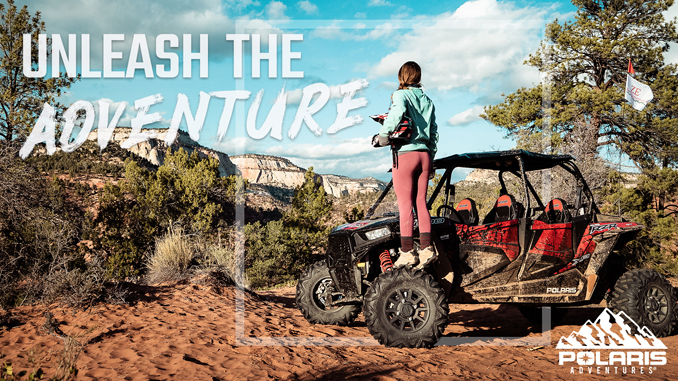 AMSOIL XL Synthetic Motor Oil delivers 25 percent more cleaning power* and is formulated with friction modifiers to deliver maximum fuel economy. 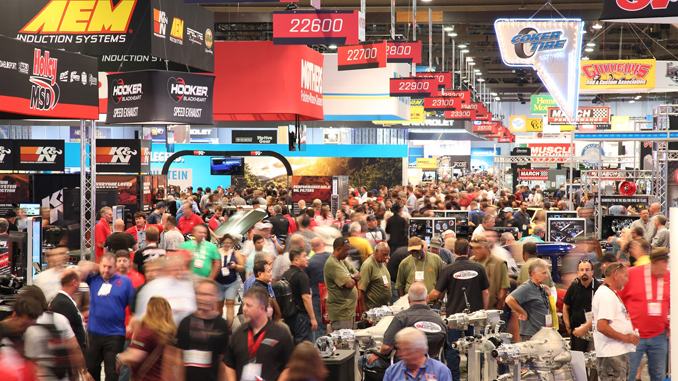 Low-speed pre-ignition (LSPI) is a common issue in the direct-injected, turbocharged engines common on the market today, and LSPI is more destructive than typical pre-ignition. AMSOIL XL Synthetic Motor Oil achieved 100 percent protection against LSPI in the engine test required by the GM dexos1® Gen 2 specification**. XL maintains its fluidity (viscosity) under the most extreme conditions. Some oils break down after extended periods of high-temperature operation, causing excessive oil consumption, engine deposits, accelerated wear and difficult cold-starts. Testing revealed that XL Synthetic Motor Oil provides 64 percent more protection against oil breakdown† than required by the GM dexos1 Gen 2 specification. 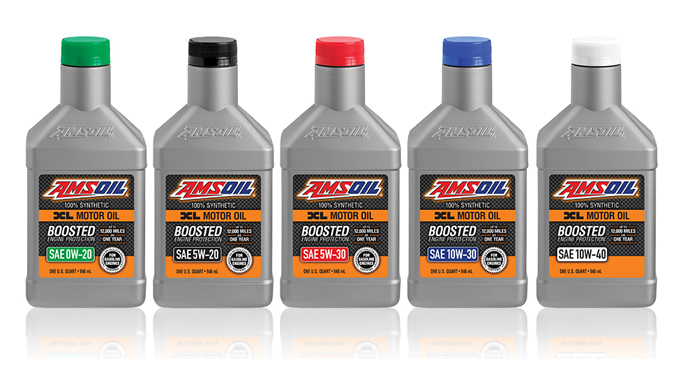 AMSOIL XL Synthetic Motor Oil is available in the following viscosities: 0W-20, 5W-20, 5W-30, 10W-30 & 10W-40. It provides boosted protection that lasts up to 12,000 miles or one year (whichever comes first) between oil changes. ** Based on zero LSPI events in five consecutive tests of AMSOIL XL 5W-30 motor oil in the LSPI engine test required by the GM dexos1 Gen 2 oil specification. † Based on independent testing of AMSOIL XL 5W-30 motor oil in the GMOD engine test required for the GM dexos1 Gen 2 specification.